This is the first deep fryer with technology that adjusts time and temperature to suit what you're cooking with 7 preset functions. Simply select what you are cooking and this smart appliance will deliver the right temperature at just the right time. 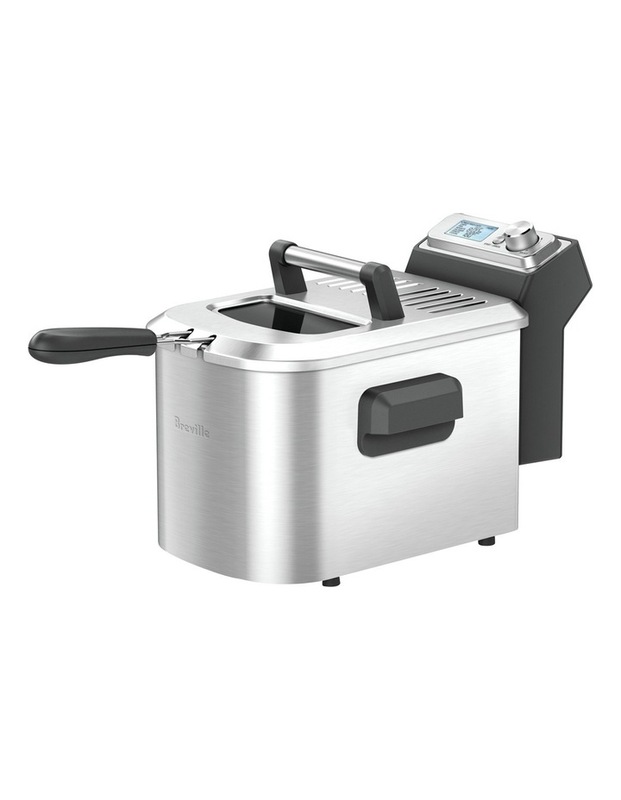 The Smart Fryer also includes a twice fried chips function for restaurant quality chips and makes adjustments for fresh or frozen ingredients. And, the custom setting allows you to program your favourite dish.